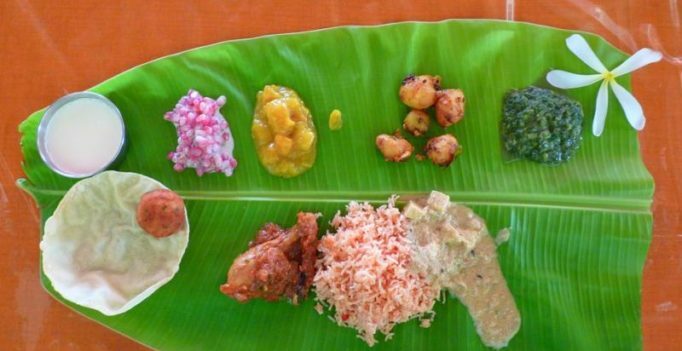 Anyone who has ever eaten at traditional social gatherings in India might be familiar with eco-friendly tableware options like kulhars (terracotta cups) and even banana leaves as plates. Now a German company has literally taken a leaf out of India’s book by making plates from leaves sourced from Asia and South America. Leaf Republic who started a kick-starter campaign and was able to raise good funds claims that not a single tree has been cut down to make its products. It has finally come out with an entire set of leaf tableware after three years of research and developing prototypes. Each plate produced by Leaf Republic is priced at around £8.50 (Rs.711.2) and will soon be shipped to customers around the world. This is quite ironic as in India one can get an entire pack of simple 20 leaf plates for just Rs.10.